" Alexa, what is the news ? " Let me introduce to my friends the two AI assisted (virtual) Personal Assistants in the market, Amazon Echo and Google Home. Two days back, I got the AI powered Amazon Echo Dot, having the cloud based service through the Amazon Personal Assistant Alexa. Slowly getting used to having a personal (virtual) assistant. The virtual personal assistant, besides doing a lot of information related chores, can help simplify our digital lives. Amazon Personal Assistant, as explained is known by a very popular name, Alexa. 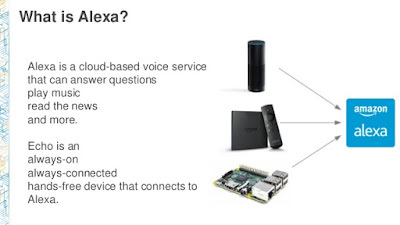 Echo is the hardware and Alexa is the software ..
Amazon Echo Dot, has been in the market for more than 2 years and accesses the Amazon Web Services (AWS) through a wi-fi connection while the Google Home is the new entrant released just last year and has access to the vast Google knowledge repository and also great services like Youtube .. (which is a big shortcoming for Amazon) ..
Click here to know more about the best Alexa skills and commands..
For information gathering and retrieval tasks, Google Home is more powerful but for tasks like shopping, networking with other devices using IoT Amazon Echo has the upper edge. A hot battle is on, whichever is better, will dominate the AI assisted personal chores segment in the coming days. The yet undefined roles of the Personal Assistant, as the field is still in the evolutionary stage, is also a clear indication of the tech future assisted by artificial intelligence, which is to come to our homes and distort, disturb or assist our personal online lives..
Google Home about INR 10,000 on ebay .. I am still experimenting with Alexa, like playing radio, getting the latest news, asking time, date, greetings, info query from Wikipedia, info on places, people, events, objects etc .. 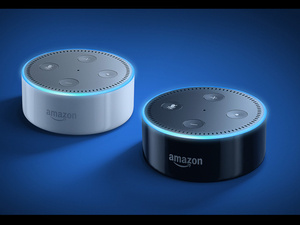 In the next few days and weeks, I will be able to explore the additional features of Amazon Echo like IoT by working on integrating more home devices like TV, lighting, Audio systems etc to the Amazon Echo. I find AI capabilities in Echo and Google Home limited, but in the growth phase. As of now as regards networking and reach, Amazon Echo is much more capable than Google Home. Google Home, other than information, has a long long, long way to go to catch up with Amazon echo. In the coming days, am sure more AI related apps would be released on Amazon Echo and on Google Home too. 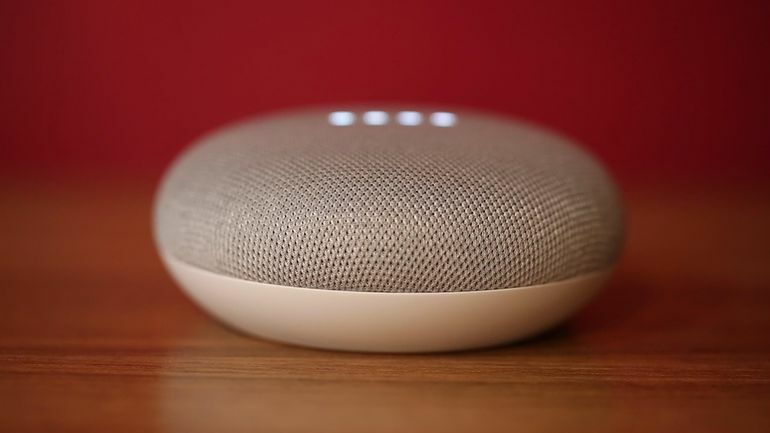 Cost wise, in Bangalore, Amazon Echo dot comes at INR 3150 while Google Home mini costs almost INR 8000. 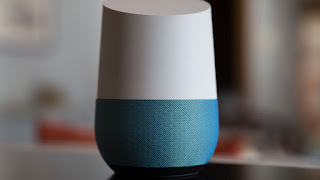 Click here for a good comparison of Amazon Echo and Google Home.. Here is a Techcrunch comparison of Alexa, Google Siri and Sonos .. While Google and Tesla / Toyota / Ford are fighting it out on who will dominate the driverless electric car market, this fight between Amazon and Google is set to get more personal ..